Mike McCready's side project with Duff McKagan and Barrett Martin, Levee Walkers, has released a second single featuring Puerto Rican Grammy nominee, Raquel Sofia. The two songs included are El Viento and Alma. 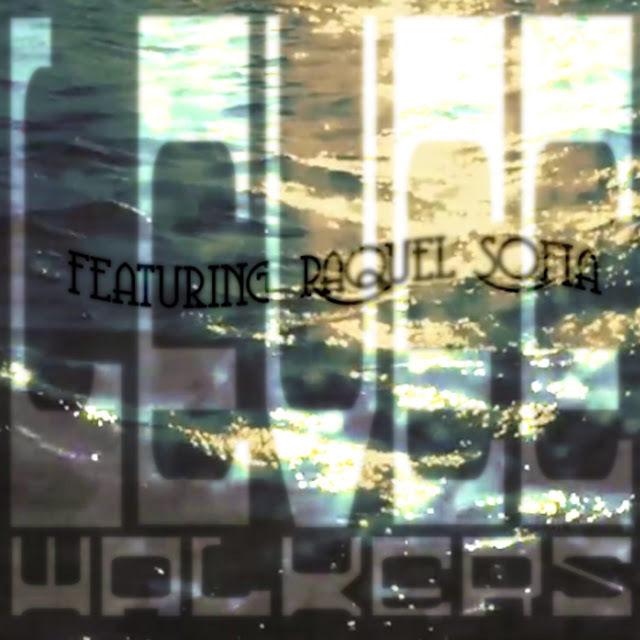 We now present to you two new Levee Walkers songs with Raquel Sofia on vocals: El Viento (the wind) and Alma (soul), both qualities of which Raquel has in great abundance. The music is rock and roll, because rock is a universal language that everyone understands. But the words and stories that Raquel sings honor her native Caribbean roots, so that all from Central and South America, Spain, and of course the United States can enjoy. You can preview El Viento at HockeyTalkter Records, purchase digital copies of the songs on iTunes, stream the songs on Spotify, or pre-order a transparent coral green vinyl at Pearl Jam's Ten Club.